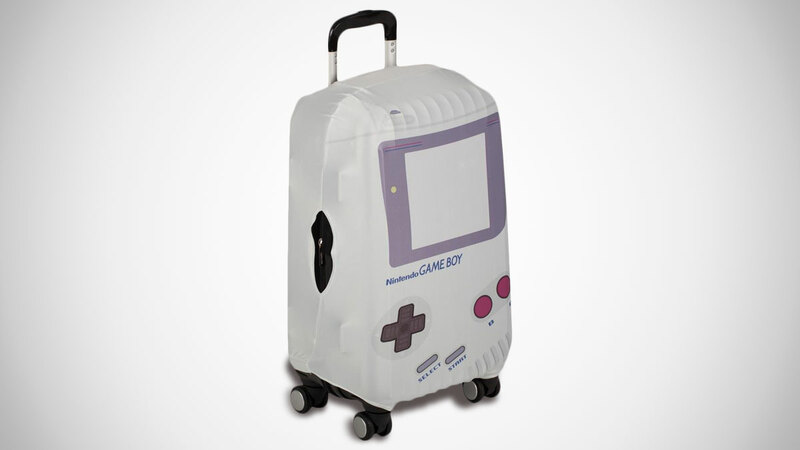 On the surface, putting a diaper on your luggage doesn't sound that 90s retro badass, but when the diaper looks like a Nintendo Game Boy? That's a luggage diaper - OK, luggage cover - I can see sort of see sliding over my roller bag. I still say "sort of" because I'm not really sure what the purpose of any kind of luggage cover, Game Boy or otherwise, is aside from making your suitcase stand out at the baggage claim and communicating your coolness to other travelers, airline employees, and baggage handlers. 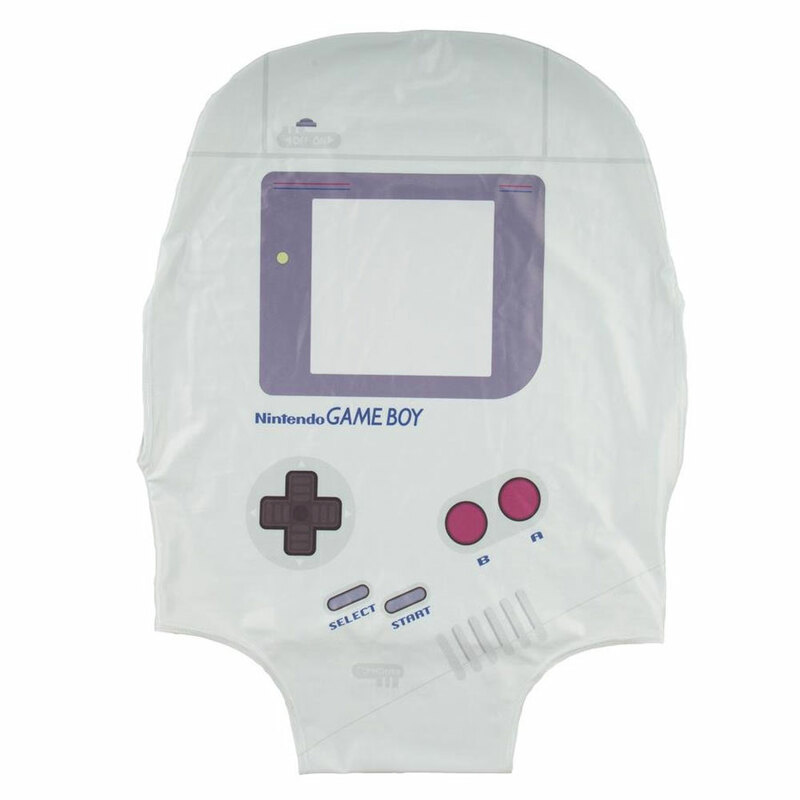 The Game Boy Luggage Cover is made of polyester and spandex jersey, so should slip over your bag easy like Sunday morning. 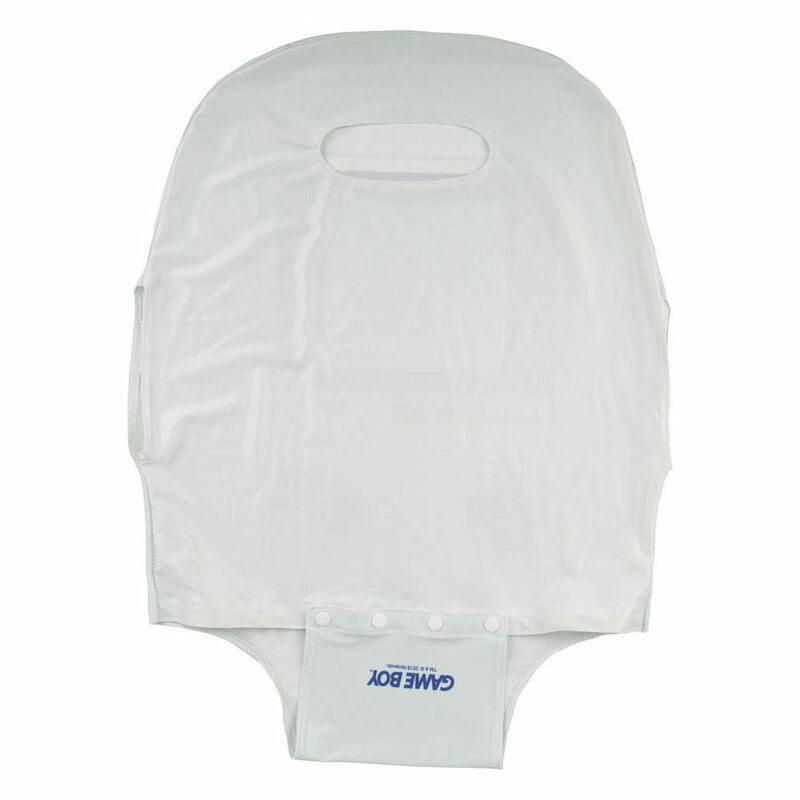 Unless the bag is sweaty, in which case you'll have better luck drawing on a Game Boy face with a Sharpie.